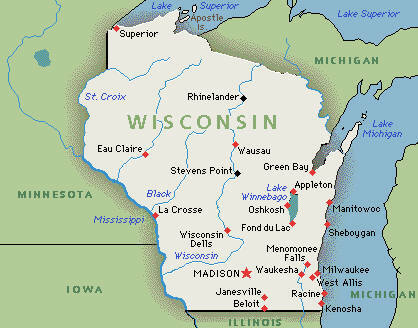 Thank you to everyone in Wisconsin who has purchased a SailBot Starter recently! Word must be getting around about how easy it is to start races with SailBot and we’ve shipped multiple units across the state. Keep up the great work and send us some photos of SailBot in action!